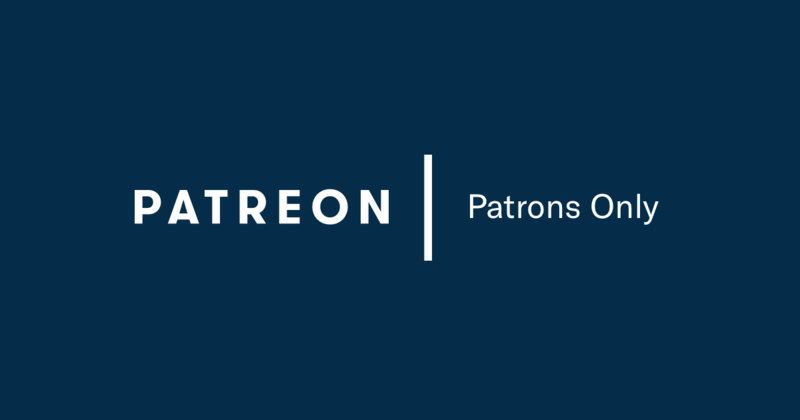 [CryptoPirate+ PATREON FIRST]: 1st EXCLUSIVE Interview with Dan Novaes CURRENT.US! - Changing the Content Game! Official Post from The Bitcoin Pub and Decentralized TV: Become a patron to get access to this post and other exclusive content. We are the first to interview Dan Novaes and have worked incredibly hard to sync calendars and schedules with him! He was amazing in his flexibility and we appreciate that! Again, your support allows us to figure out timing for things like this and allow us to get these types of exclusive interviews! We love it! We’ll be sharing this publicly a little bit later today, but, wanted you all a first-look! Don’t share it publicly until then! We’re going to try to get more of these exclusive type of interviews in the future, where we’re the first to interview folks and their leaders on their technology before anyone else. I see this initiative that has a lot of legs. A solid team behind it. A working prototype that I’ve already downloaded and used. A solid investment team behind it. A real world use case. I’ll be working with Dan behind the scenes to see if we can get any other special access for our #cryptonation! We’re definitely in the same space… media. It’s growing…! There’s an ointment for that. This is the main reason behind my future investment in this ICO. I wonder how much KYC they will be doing for the ICO? Sign up and stay tuned. Seems good. Buy whyyyy can I not buy in the ico?!?! You sure know how to find those sleepers Peter. Thanks for the tips. I try… it took us 2 months to get in contact with him too… jeebus. We can’t? I thought we could in the US this time? He’s actually going to be looking into how US retail investors can get in on it… Did I tell you he gave me his cell number so I can get first dibs? I’d throw down some dirty ETH.